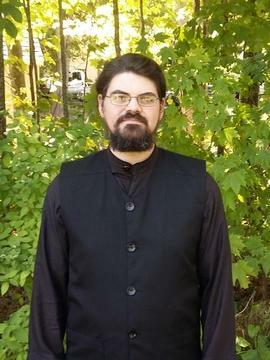 Father Chad Williams, a convert from the Episcopal Church, was married to his wife Cindy in 1980. They have been blessed with 7 children. 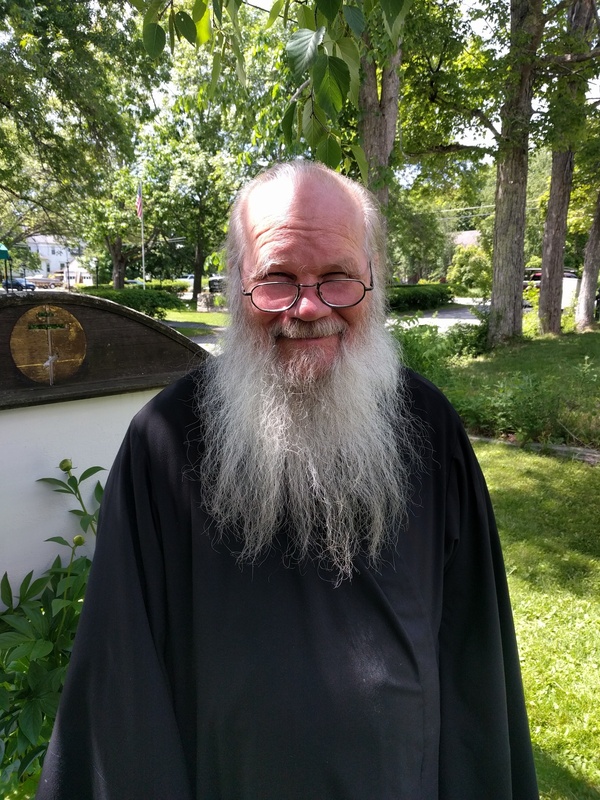 He was ordained priest in March of 1985 by Archbishop Alypy of Chicago. Fr. 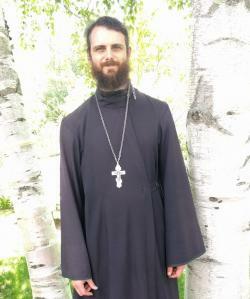 Chad was first appointed priest at St. John Climacus Mission Church in Bloomington, Indiana, and served there until he was appointed rector of the St. Alexander Nevsky Russian Orthodox Church in October of 1987. 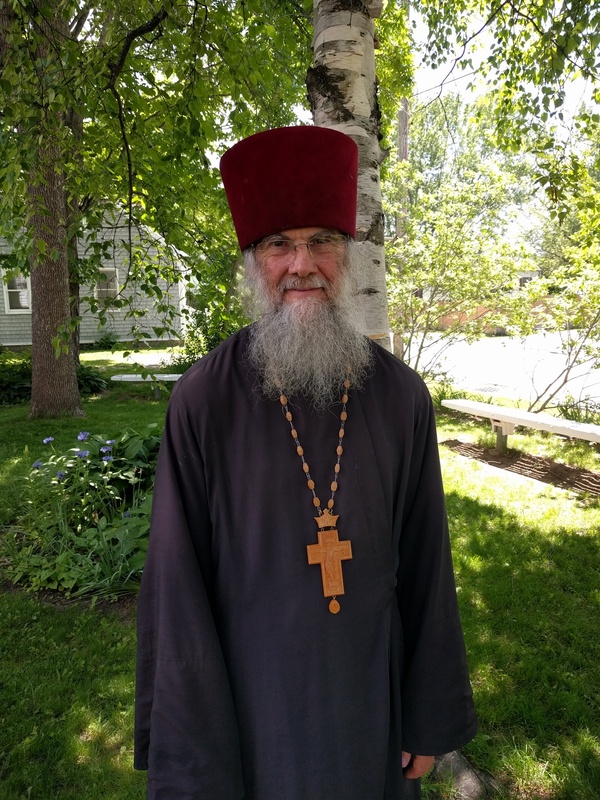 He has continued to serve at St. Alexander Nevsky Church since that time.